Home Current Events Introducing the No Cavity League! Introducing the No Cavity League! Very excited to announce our No Cavity League for kids! 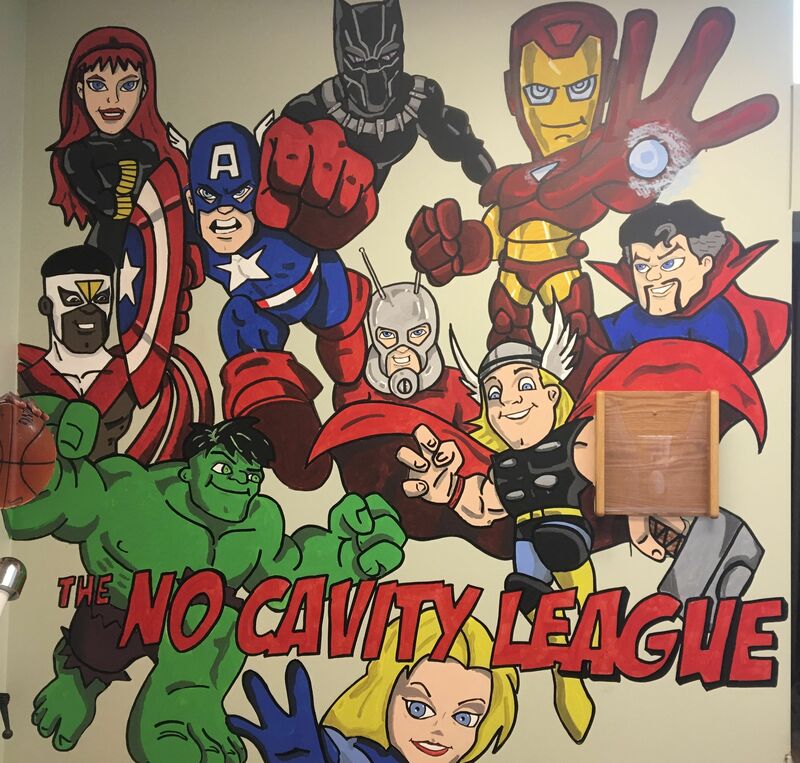 If your child gets a perfect checkup with no cavities, they will become a honorary member of the No Cavity League and will be able to put their name on a medal on the mural! Best of all, every 2 months one child on the wall will win a special prize! get brushing and flossing!